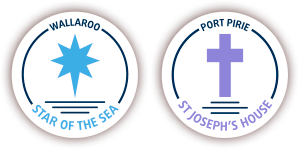 The Catholic Diocese of Port Pirie aged care service provides a comprehensive range of services for older people needing residential aged care or home care. Providing an invaluable resource to the northern, mid-north and Yorke Peninsula regions, our wide range of services means that older South Australians can be reassured of their needs being met. 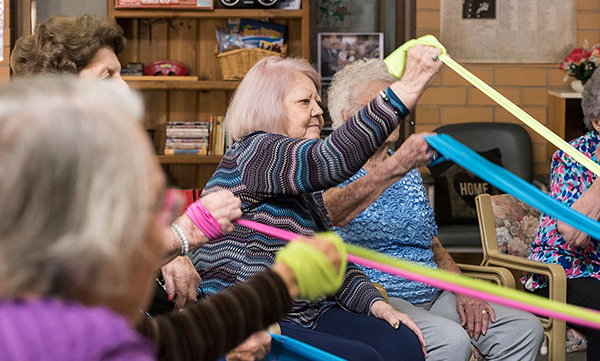 Our two residential aged care services, located in Port Pirie and Wallaroo, meet leading standards for the physical, clinical and emotional wellbeing of older people, while providing the spiritual support that is so important to many residents. As many older people prefer to stay in their own homes longer, our Community Care service provides a large selection of Home Care Packages tailored to meet individual needs.